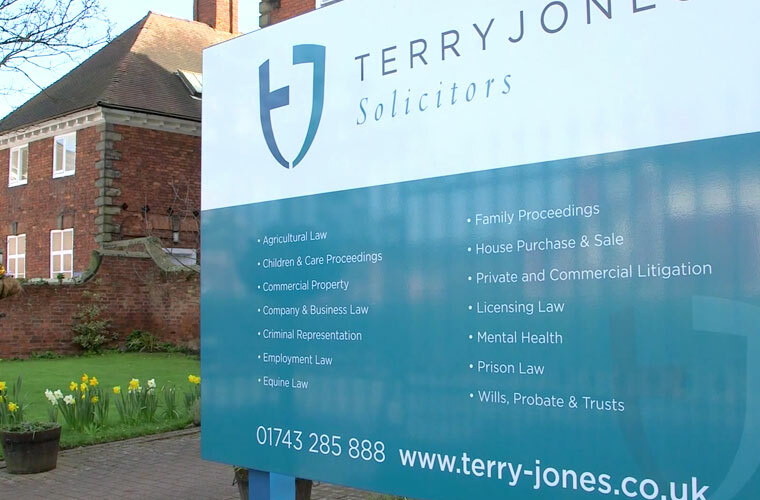 Terry Jones wanted a fresh new look to portray them as the forward thinking, yet well-established firm of solicitors. The new look began with a new logo and brand identity, which was translated across stationery, signage and website. In depth brand guidelines were created to make sure that people using the brand are using it correctly, to give a consistent and coherent message in all communications. The website showcases the wide range of services offered by Terry Jones and the people behind the successful firm. 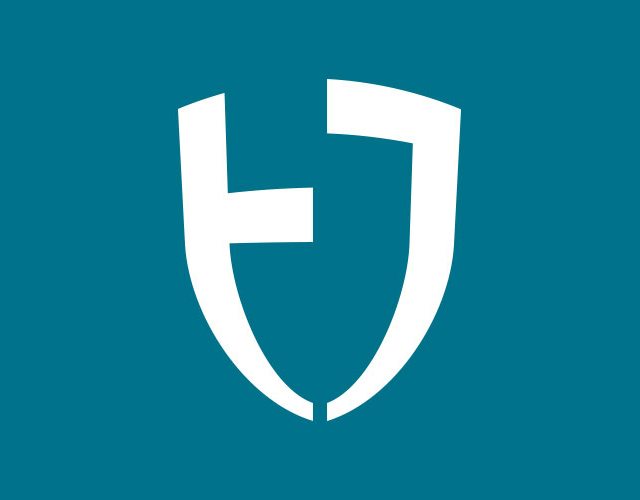 The team section of the website allows you to view the people you will be working with at Terry Jones along with personal phone numbers and emails, portraying the team as accessible and friendly. 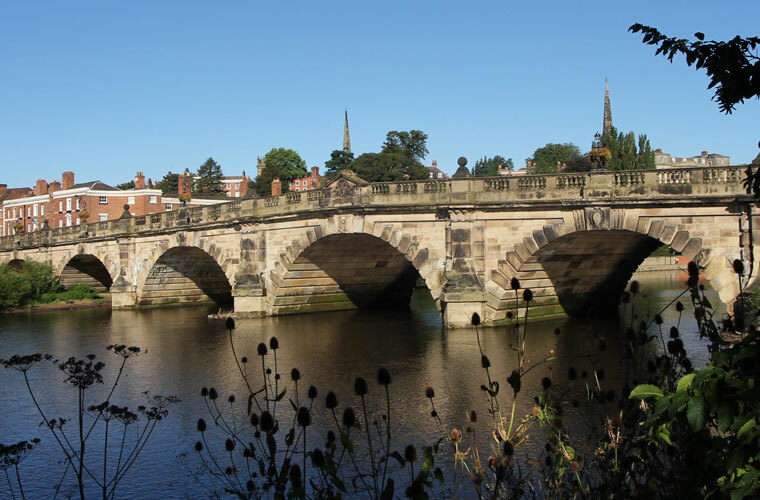 The website is also responsive, meaning it offers an optimised view of the website on desktops, tablets and mobile devices. A modern approach for a traditional industry. 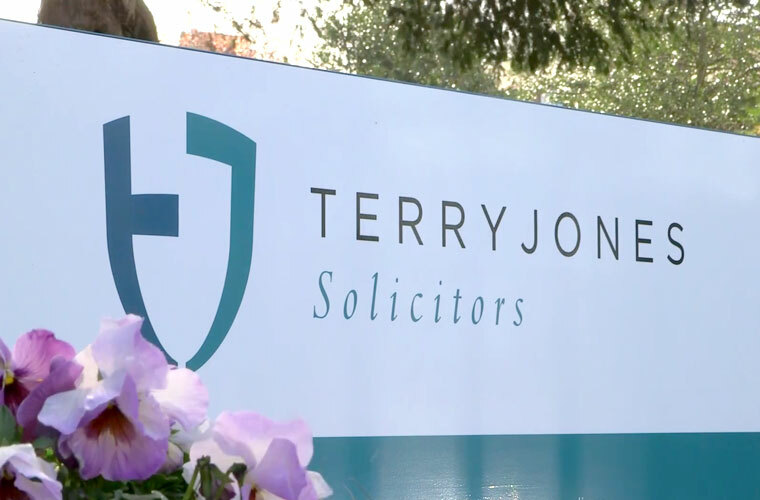 The logo combines a strong, minimal shield graphic created from the letters T and J to give to idea of the protection and strength that Terry Jones Solicitors offer. This is twinned with delicate clean typography to give a sincere, no nonsense feel. Solicitors is placed into a serif font to re-enforce the companies traditional values. 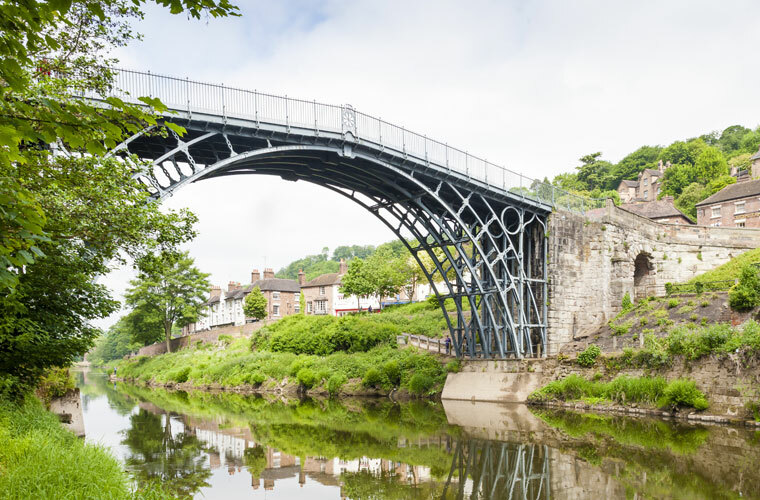 As a modern yet well-established firm of solicitors, we needed a strong brand to maintain and build trust with current and prospective clients. Clear understood our brief very well and the new brand perfectly embodies who we are and what we strive to achieve. Updating our signage, stationery and website were next on the list and we didn’t think twice about asking Clear to design these for us. Our new website is clean, fresh and reflects our brand flawlessly. We would recommend Clear to anyone in need of a new brand or website.